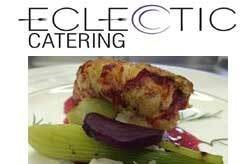 West London based catering company. Corporate and Private catering services offered in London. Delivering excellence and fine foods for every kind of event. London W12 0HA, United Kingdom.